This retreat (sesshin) is recommended to anyone who is interested in experiencing intensive Zen training. 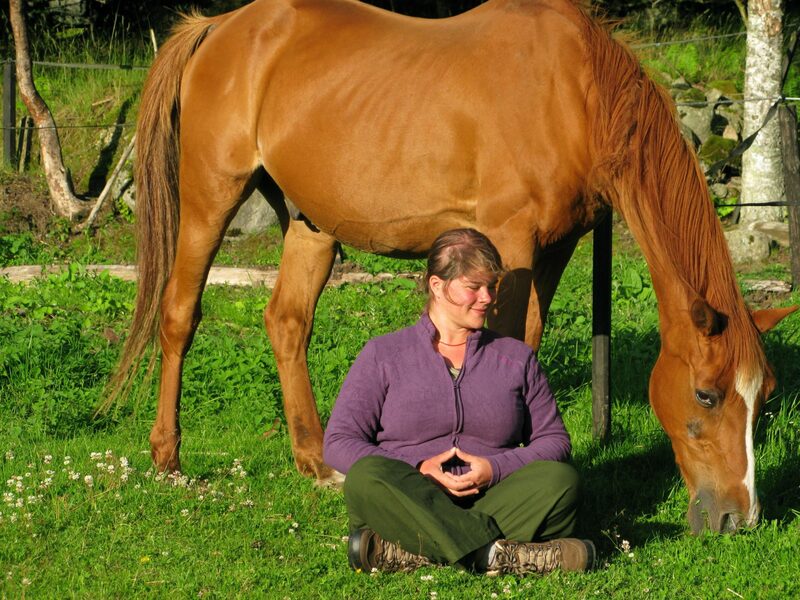 Zazen is alternated with many other zen activities to make the body flexible to continue with zazen. 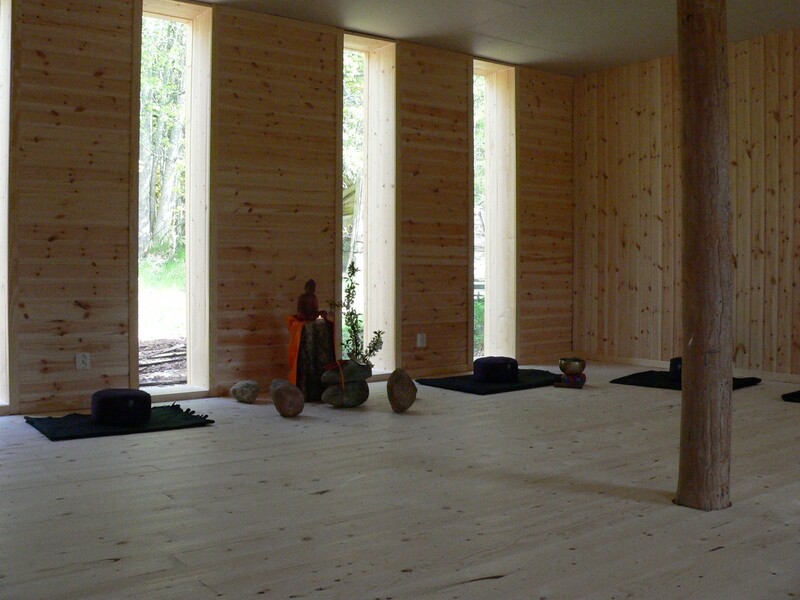 This zenmeditation retreat is therefore suitable for both the beginner as the more experienced meditator. 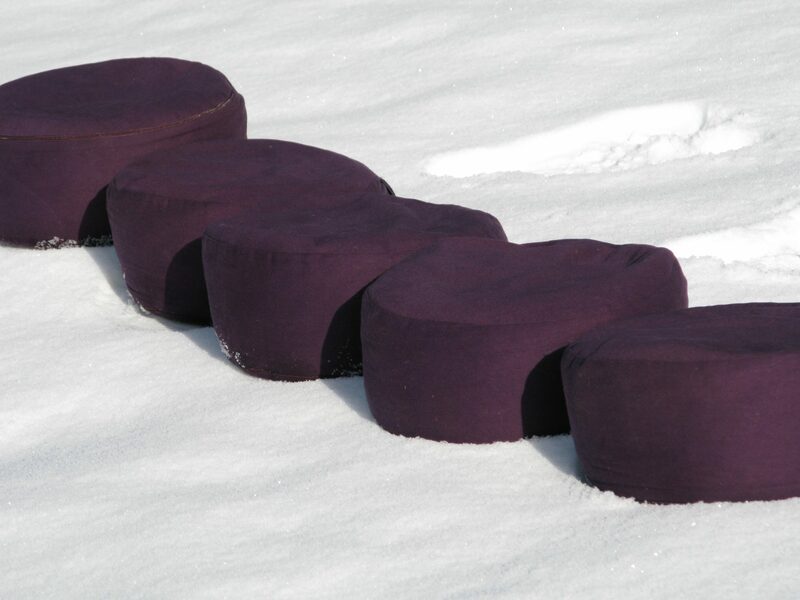 The several 30 minute-long zazen (sit meditation) periods are interleaved with kinhin (walking meditation), sutra recitating, short rest breaks, meals, and short periods of work (Japanese: 作務 samu) all performed with the same mindfulness.